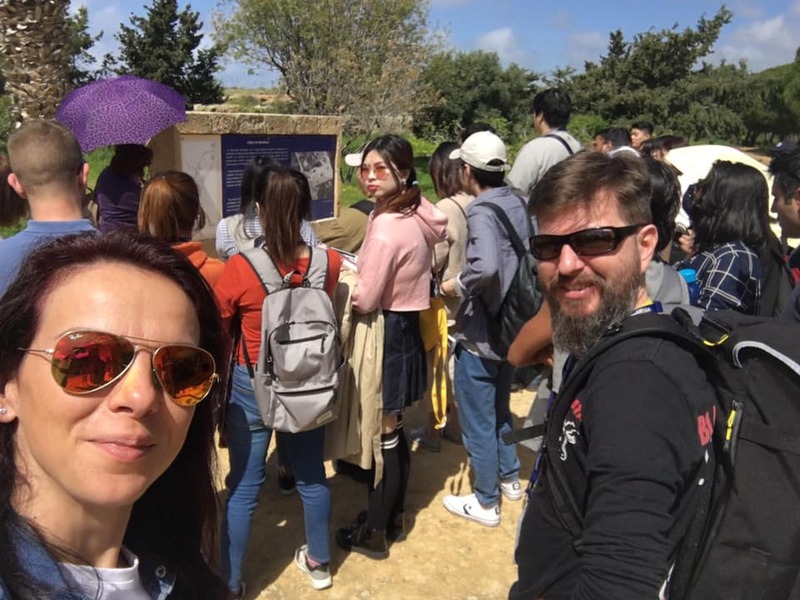 In the period 17-24 March 2019 students from the Masters’ Programme in International Hospitality and Tourism Management taught at Varna University of Management went on a field trip to Droushia – a small village in the Paphos district of Cyprus. Our students worked there along with colleagues of theirs coming from the UK, China, India, Pakistan, France, Vietnam and Greece. The visit was part of the students’ curriculum within the master studies. 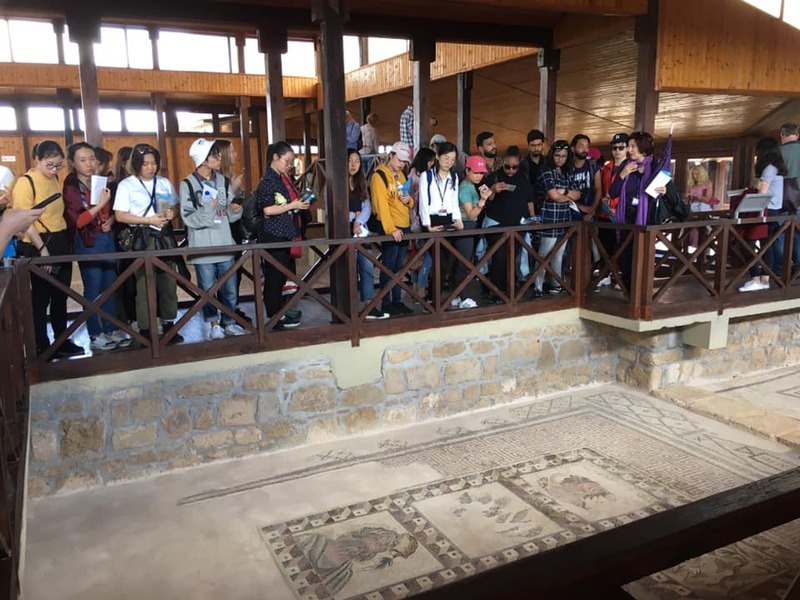 Their task was to closely meet with the potential and the tourist resources of the region, as well as to analyze the possibilities for accelerating the place’s promotion as a tourist destination. 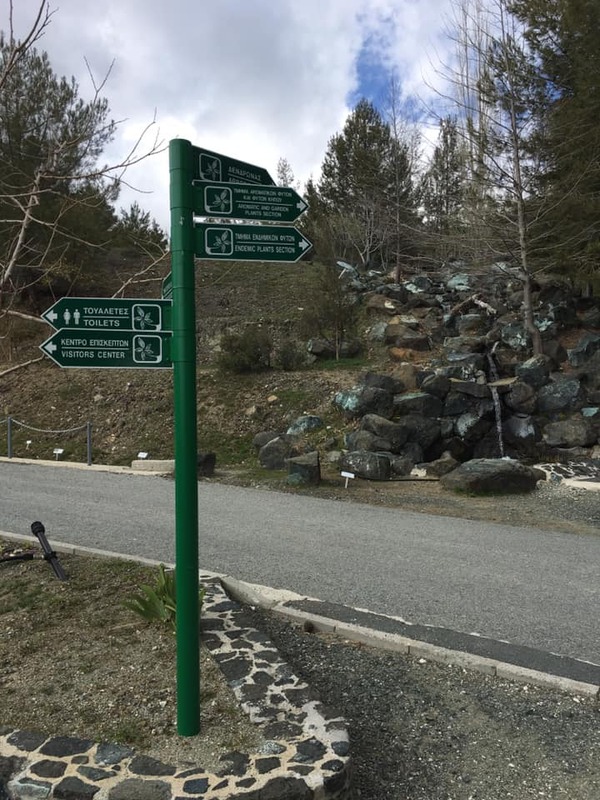 The schedule included visits of historicalmonuments, tourist and cultural landmarks, traditional taverns and wineries. 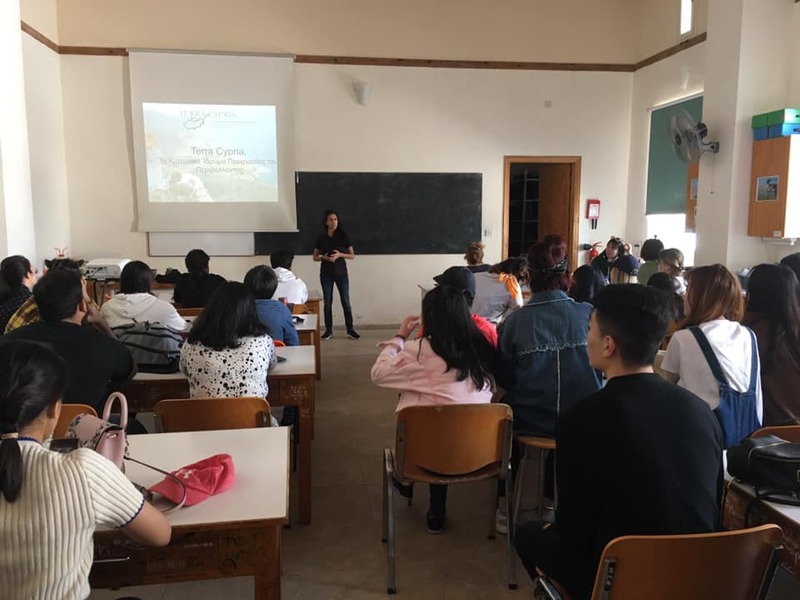 Additionally, the students were included in meetings and discussions withrepresentatives of the local authorities, different organizations encouraging the development of the eco tourism and local citizens and entrepreneurs. 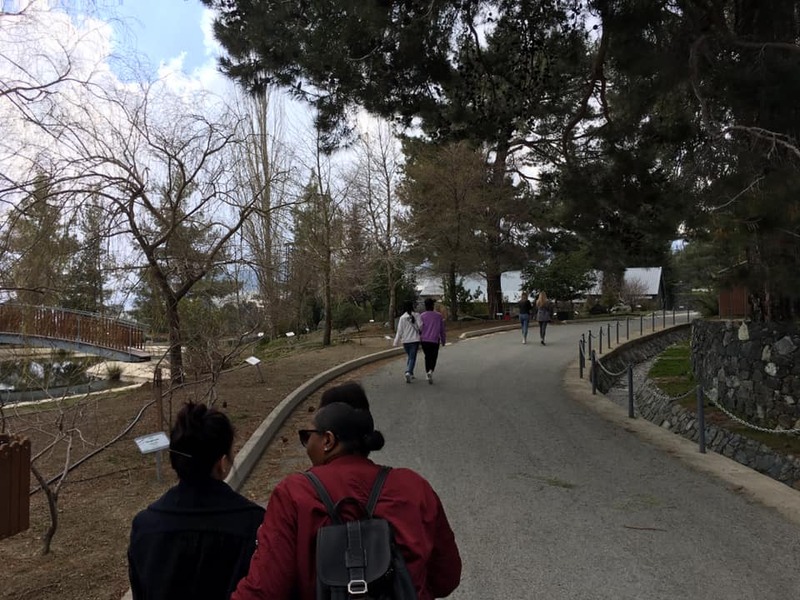 As a result, the students not only gained the needed information and impressions for their research, but also acquired knowledge about the preservationof the environment and the rational usage of the natural resources. 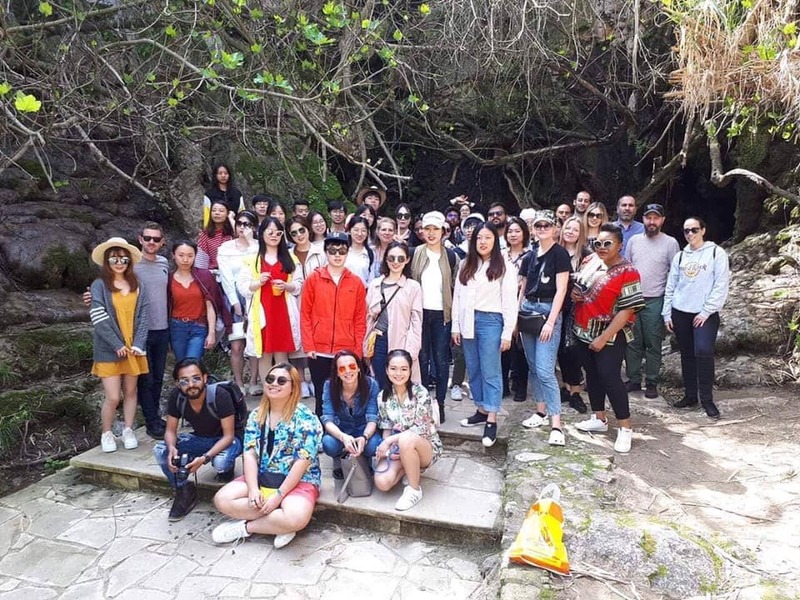 Moreover, the students got familiar with the positive results from the tourism development aiming for improvement in the living conditions within the socially and economically disadvantaged communities and regions. 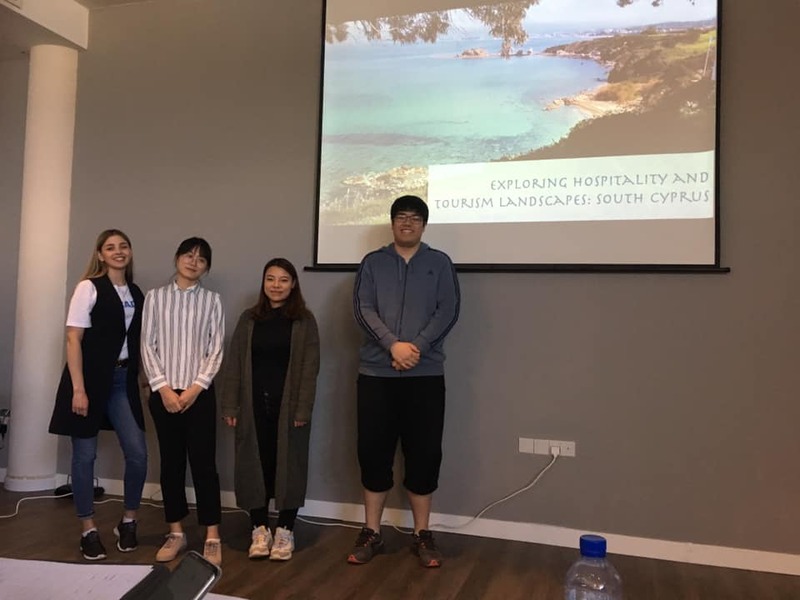 During their last day in Cyprus, the students made individual presentations on their own impressions, researches made and conclusions drawn on the condition of the hospitality and tourism opportunities in the region. 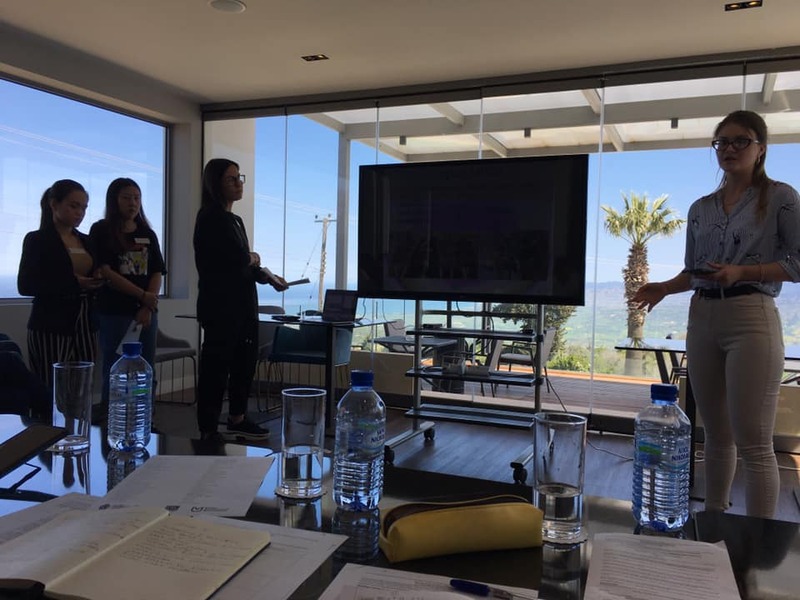 Their next task is to make deep analyzes and a project on the tourism developmentof Droushia, which also includes recommendations and suggestions for its implementation. 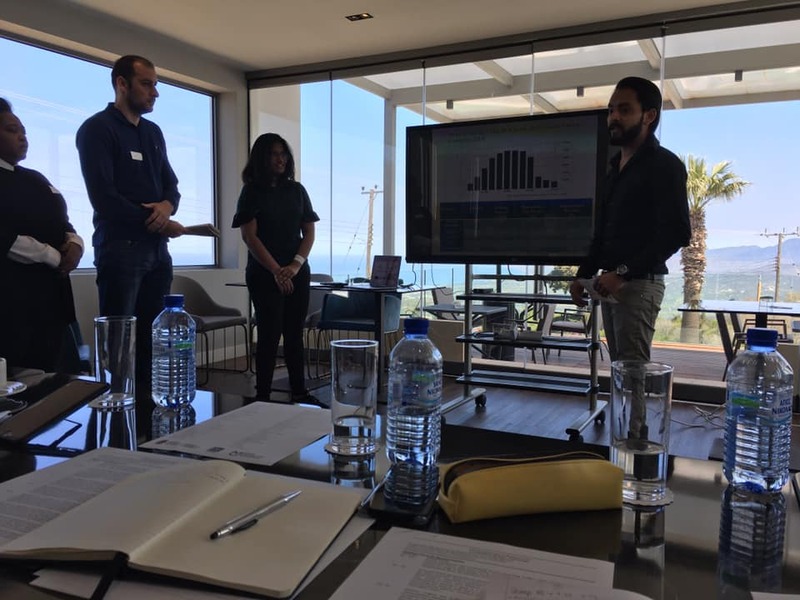 The local authorities of the resort are looking forward toreceiving the results from our students’ research – that is what they stated while sending them off to the airport. 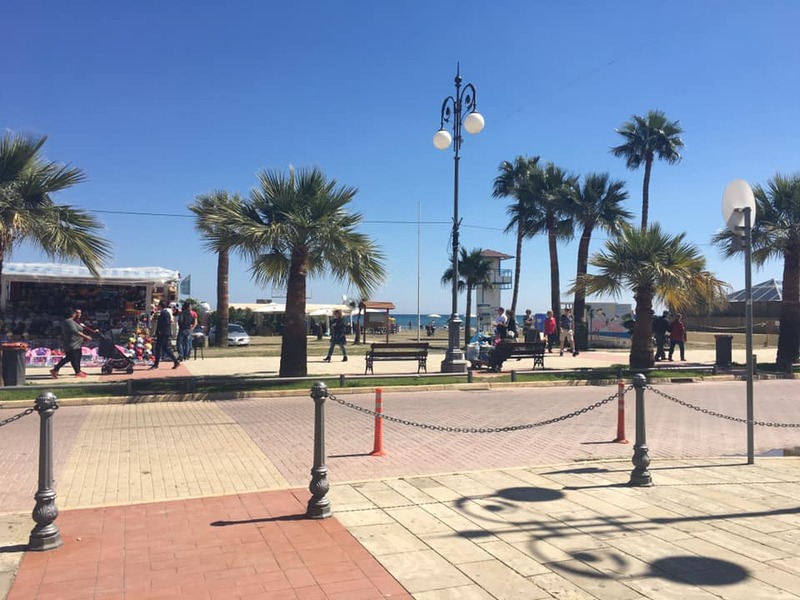 „Cyprus – the country of sea, sun and sand. I must say I am very humbled to have been part of this field trip. 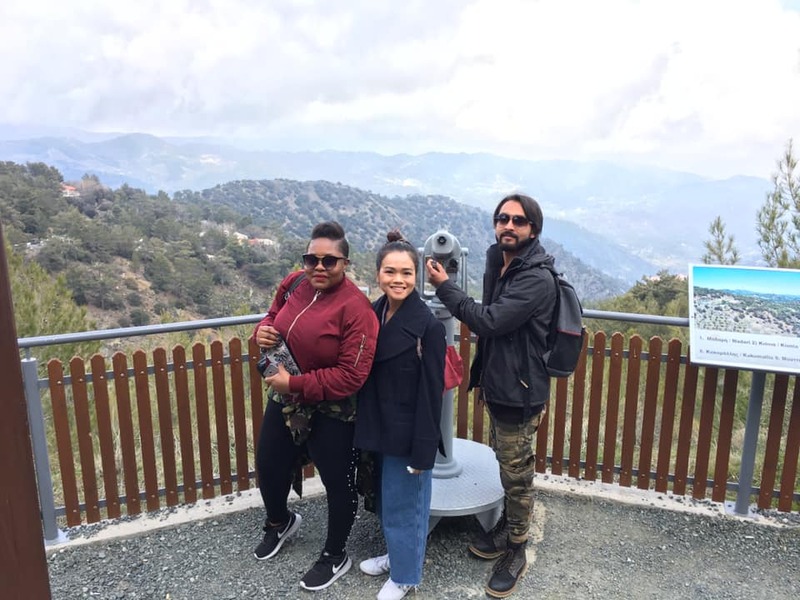 As part of our education in the International Hospitality and Tourism Management Masters Programme, we had the opportunity to visit and explore the landscapes of Southern Cyprus and to get acquainted with the hospitality and tourism sector. 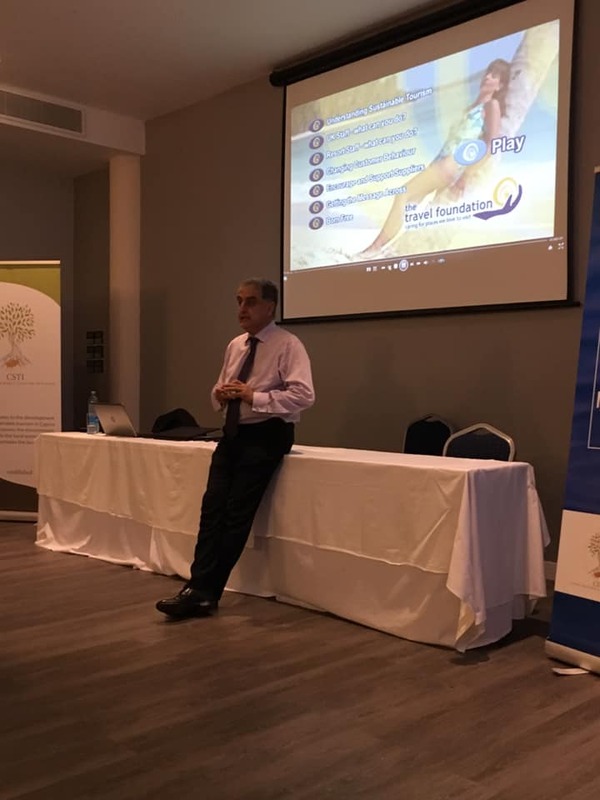 Our task was to identify problems and suggest possible solutions which would lead to improvement of the tourism in Southern Cyprus. 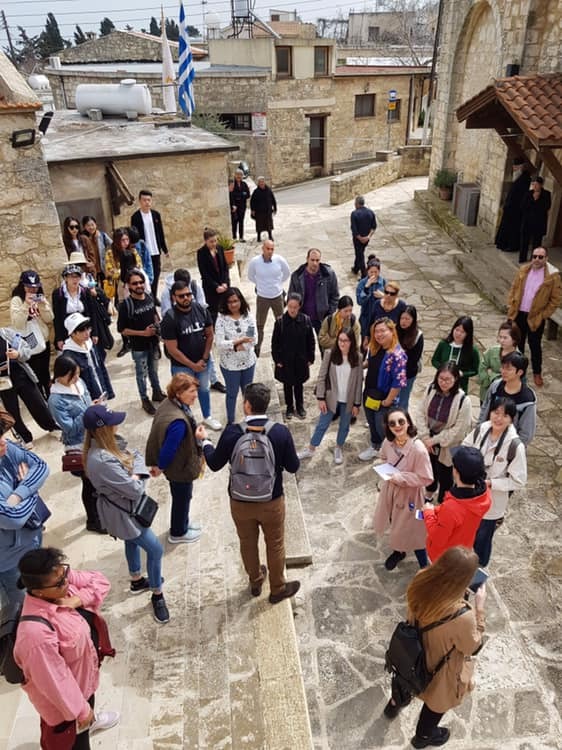 Varna University of Management (VUM) is one of the leading educational institutions with more than 20 years of tradition to train and develop leaders in the field of tourism and hospitality. We offer one of the few opportunities to study international tourism in a real international environment. 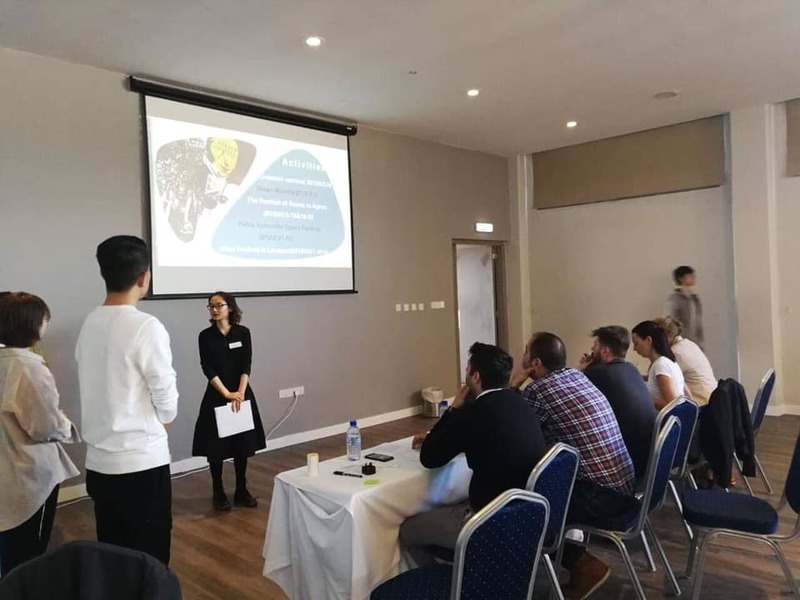 The educational program is fully delivered in English and lead to the award of two degrees – one from VUM and a second one from our strategic academic partner Cardiff Metropolitan University in the UK. 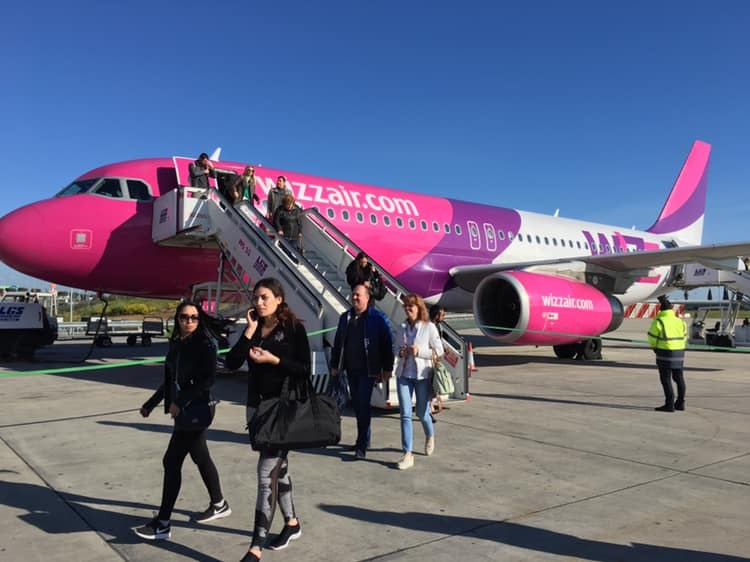 In 2018, in terms of student mobility VUM was ranked 1st worldwide by the independent ranking system U-Multirank and the International Hospitality and Tourism Management Programme was ranked 17th worldwide by Eduniversal Best Masters ranking system.